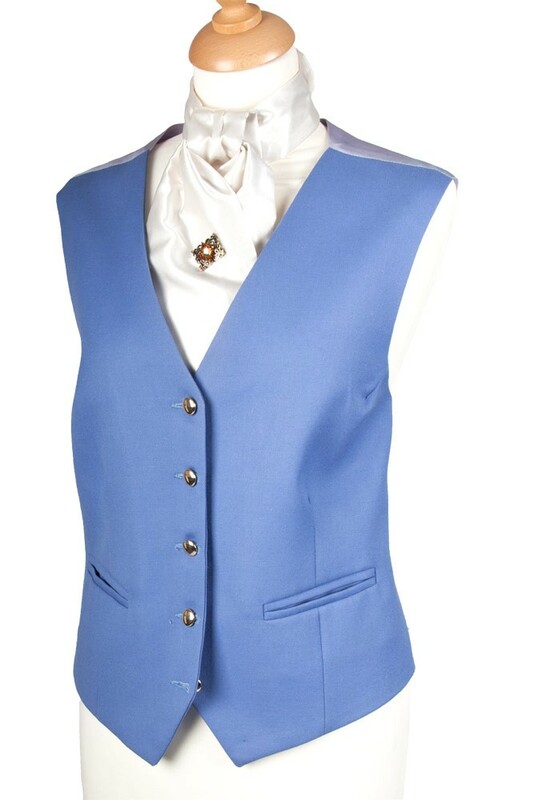 Please note Waistcoats are made to Order only. Availability is approx 2 weeks. We do not offer a next day delivery on these items. 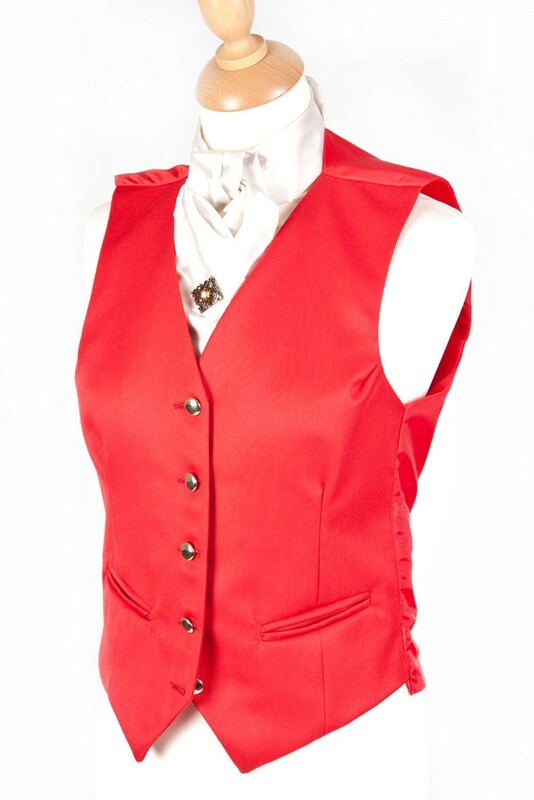 Worn beneath the showing jacket or tails, the waistcoat is also worn alone for In-Hand showing classes. 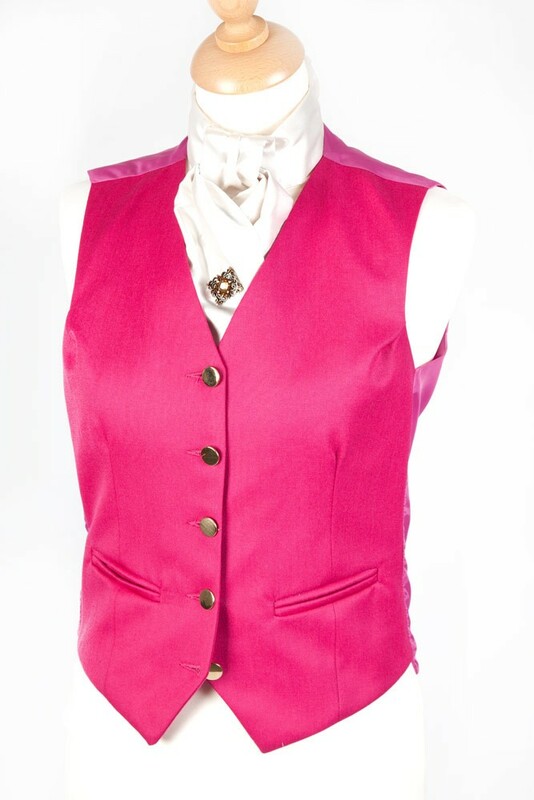 Pretty Ponies waistcoats are tailored from the finest wool. 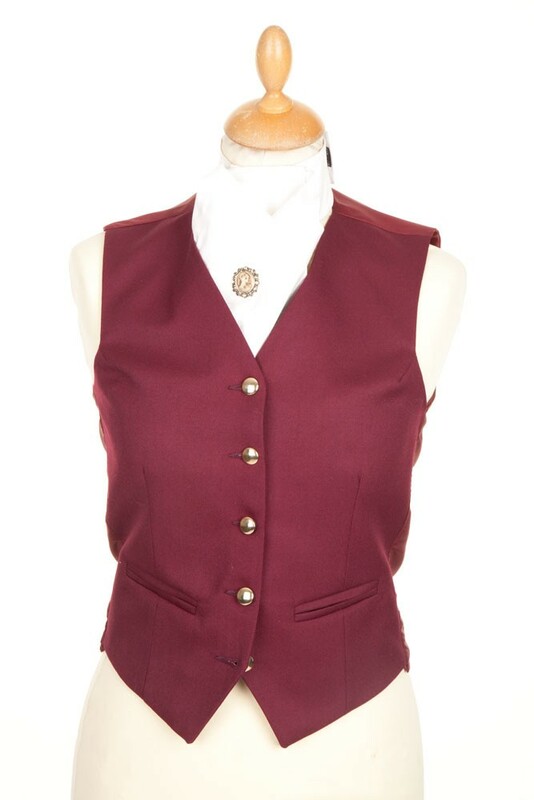 The eccentric fashion of leaving the bottom button of the waistcoat undone began during Edward VII reign, and still survives as the correct etiquette to this day. 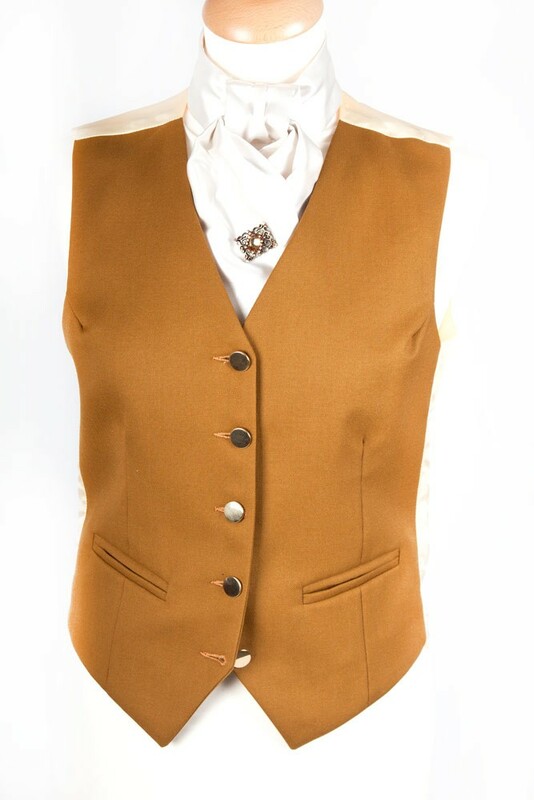 Childrens waistcoats are available in a variety of plain wool colours and tweeds. If you have any specific requirements please speak to one of our sales advisors.